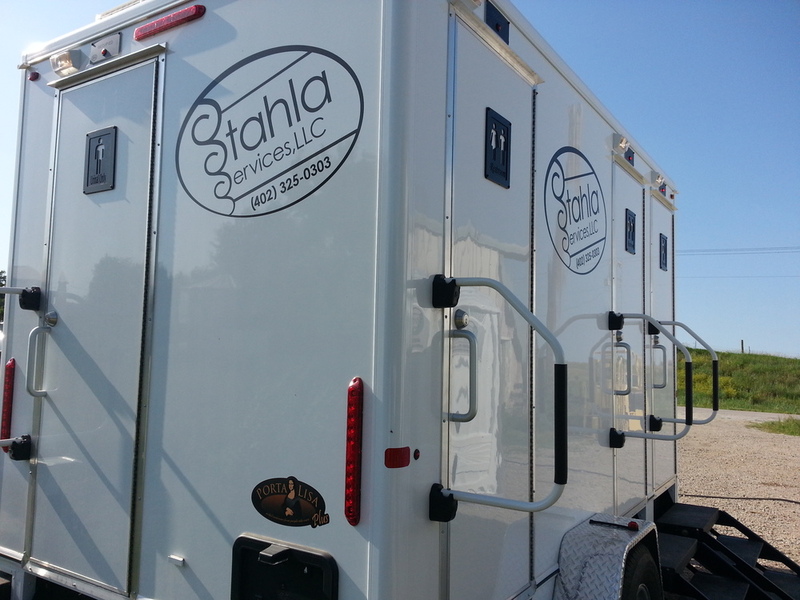 With Stahla Services, you won’t have to settle for portable restroom trailers hobbled by dated features, old sinks and non-flushing toilets. 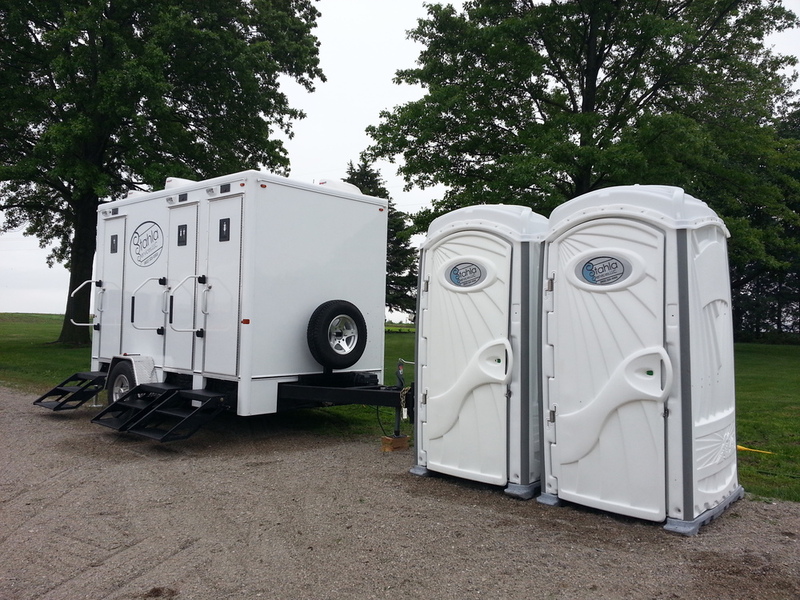 We understand your need for a brand new and quality portable restroom trailer. Ours maintain a coat of lustrous silver sheen and comes built with new features. 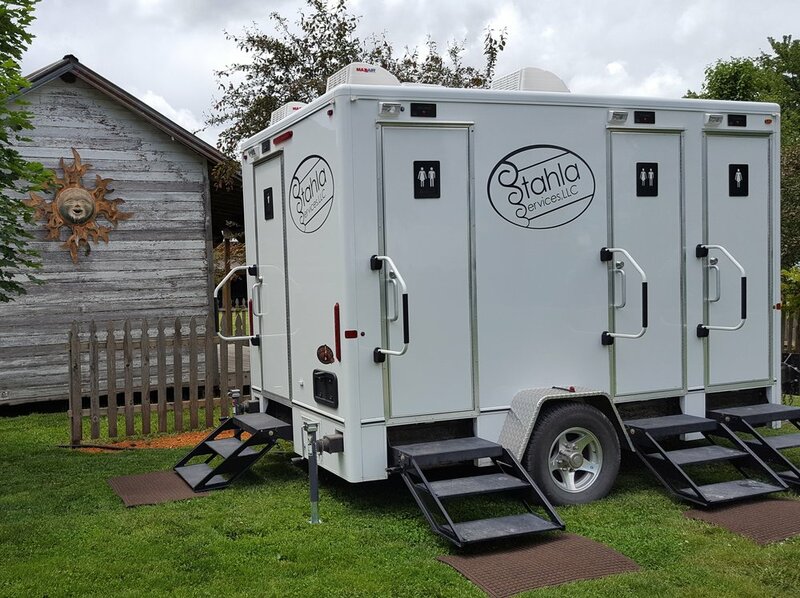 The trailers also sport a modern design that won’t make them look out of place in a rock concert or uptown wedding reception by the garden. 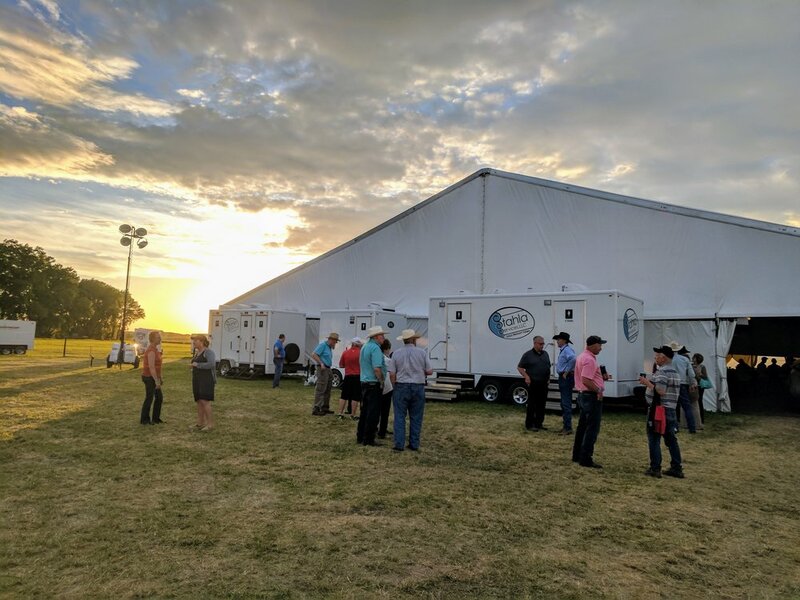 It’s the kind of design that makes you think portable facilities can aspire to, and achieve, the level of quality you rarely find in such settings. 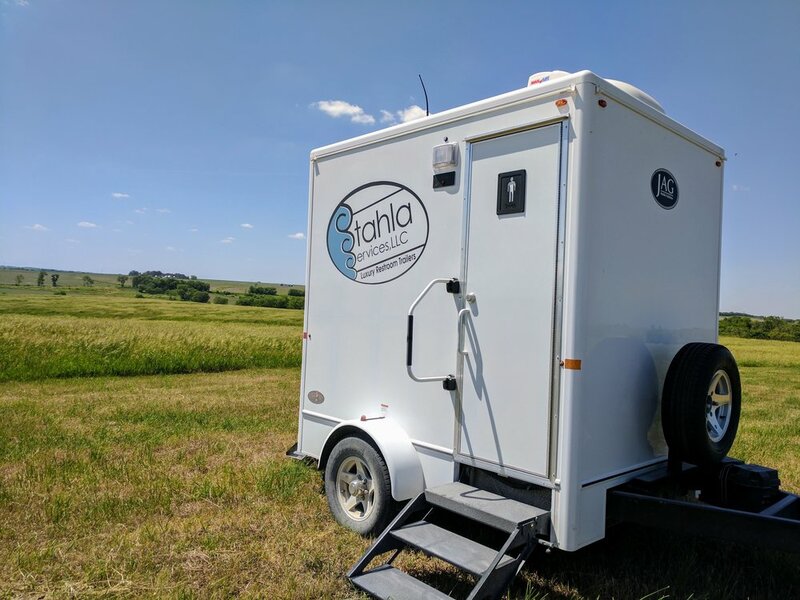 One of the charming advantages of renting a luxury portable restroom trailer like the kind Stahla Services has on offer is the crowd-pleasing ambiance it helps you create. 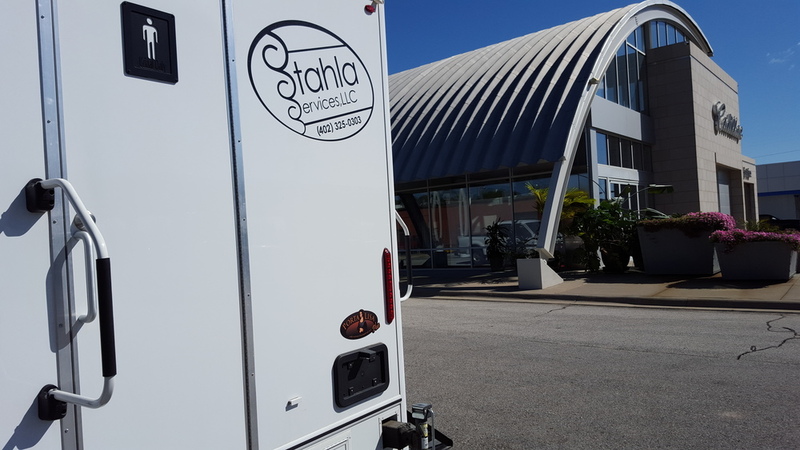 At Stahla Services, every time we rent these luxury portable restroom trailers out, we make sure the trailers fulfill a promise: that all our guests know how much we value their comfort and how we look forward to providing them with the best rental trailers we have on hand.